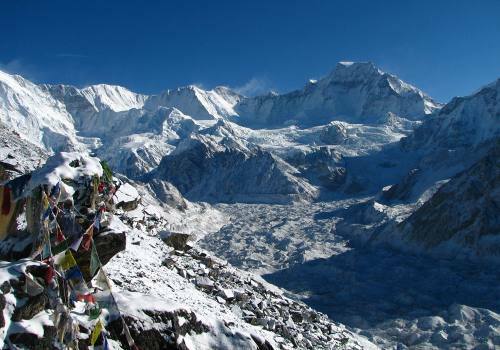 Everest Trekking is most famous among all trekking and mountain region of Nepal. 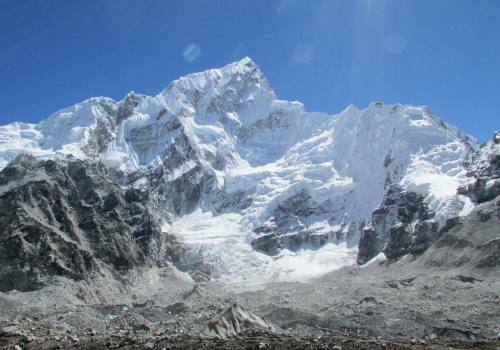 Everest region getting attraction numerous trekkers since Sir Edmund Hillary from New Zealand and Tenzing Norgey Sherpa from Nepal first climbed the peak of Mount Everest in 1953. 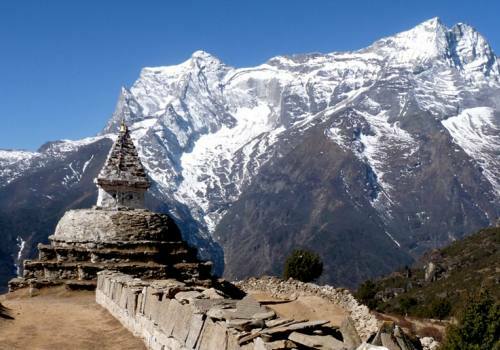 Everest region trekking trail having highland hills with breath taking panoramic Mountain View of Himalayan peaks including Mount Everest. Region is also a home of Sherpa’s and their scenic villages. 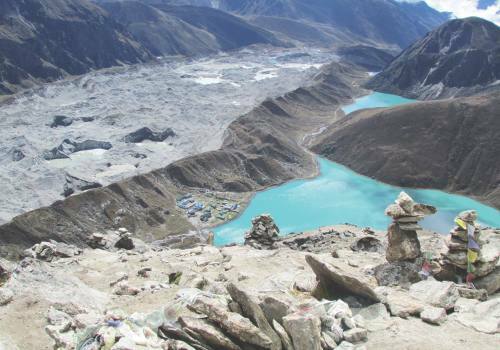 Beautiful lakes, Buddhist cultures and their typical customs are also interesting in Everest region. 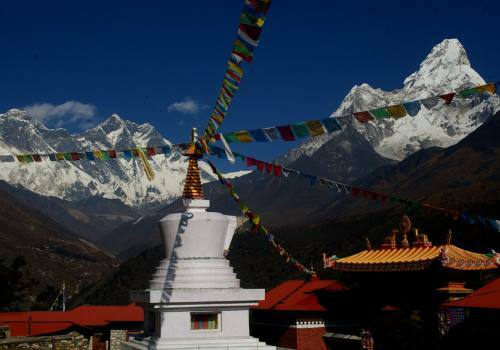 Ancient Buddhist monasteries, Buddhist mani walls and several festival at this region makes Everest Trekking more meaningful. 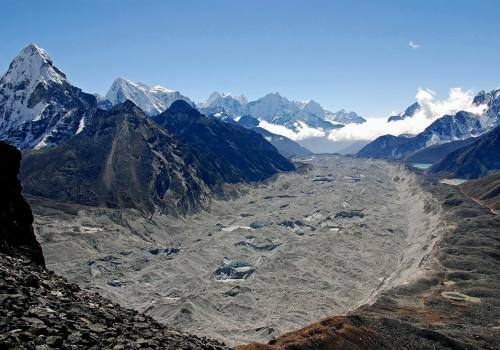 Everest region provides several trekking routes for every interested person and for every age group. Among others, Everest Base Camp Trekking is the dream trekking for every person which is reaching at base camp of world’s highest peak Mount Everest. 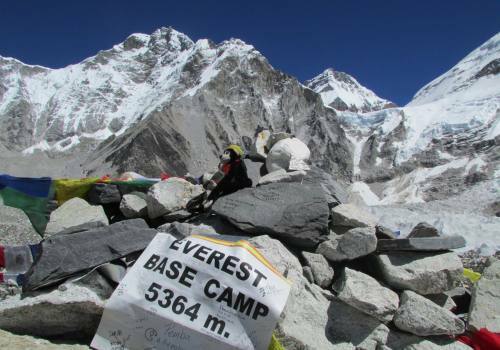 Everest base camp trekking is also enlisted as one of the ten best destination of the world. 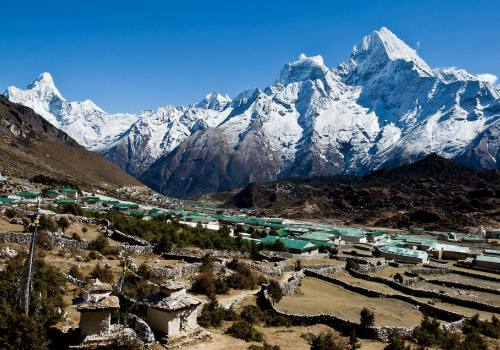 Another option of trekking in Everest region is short and easy trekking up to Tengboche village give you real trekking experience with nearer view of Mount Everest including hundreds of other Himalayan peaks. 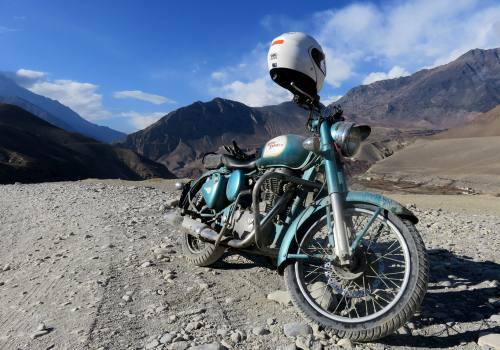 For adventure lovers, Everest trekking itinerary can be customized with some highest passes. 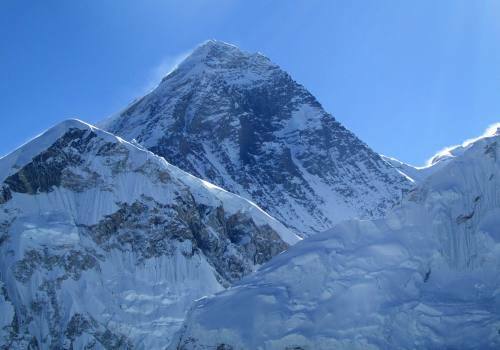 Most famous climbing peaks like Meera peak, Island peak, Lobuche peak are also in Everest region. Nepal Highland Treks provide flexible itinerary with enough days to acclimatization on the way to higher elevation. You could gain lifetime experience of any trekking in Everest region with our dedicated service team. 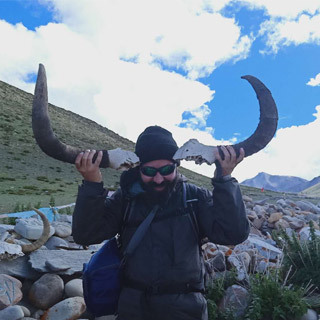 We provide you our regular trekking guide, tour guides and other supporters which are fully equipped, insured and good knowledge of Everest area, who are keys to make your trekking memorable. 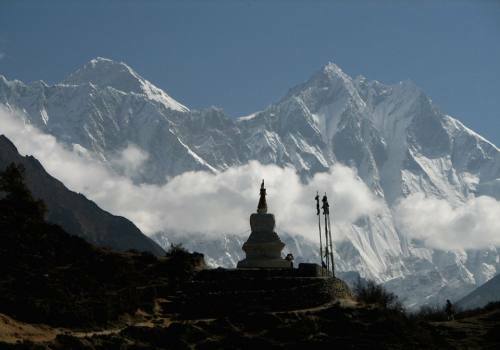 You can choose any trekking plan in Everest region. 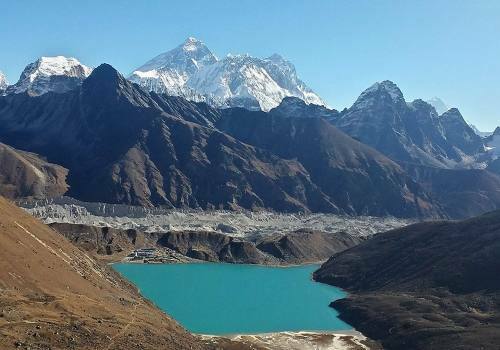 Everest Base Camp Trekking, Everest Gokyo Lake trekking, Everest view trekking, Everest high passes trekking are the major trekking routes where local tea houses as accommodation have established. 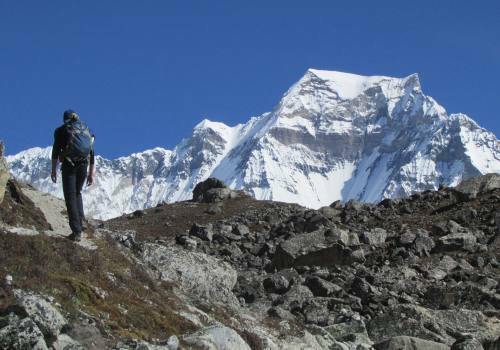 In this all trekking plan, Nepal Highland Treks can provide you private or group joining service.